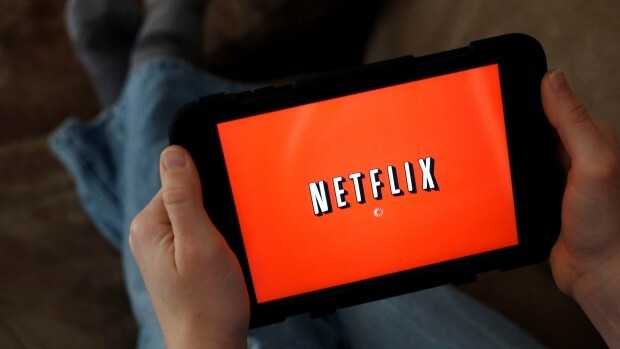 If you’re streaming a television show, your favorite series or movie, and you’re getting video but no sound with Netflix, the issue is usually with the content or your speakers’ connection. 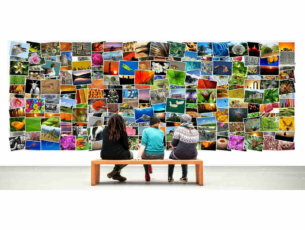 It is important to note that sometimes Netflix streaming performance is also influenced by the number of browser tabs, apps, and programs that take up your computer’s memory and processing resources. Some quick troubleshooting options you can check include whether your speakers are properly hooked up to your receiver, HDMI/optical connectors are properly plugged in, and reverse the cable ends or try a different cable to fix the sound problem. 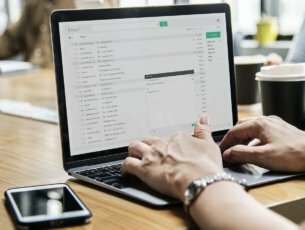 However, if your volume is okay or turned up on your Netflix player and computer/device, and you’ve tried playing a different show or movie but still get no sound with Netflix, there are more quick fixes and solutions in this article you can try to get sound back up on your device. 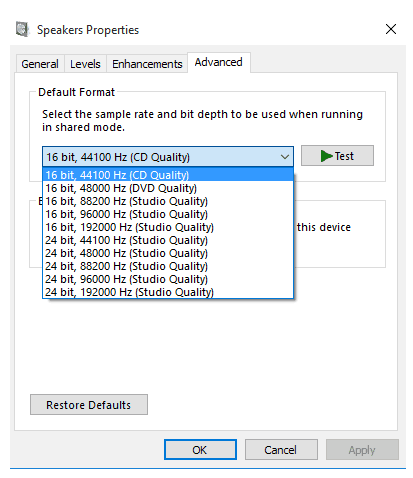 From the drop-down menu, select 24 bit, 192000 hz (Studio Quality). While you’re the show or movie is playing, move your mouse over the computer/device screen. 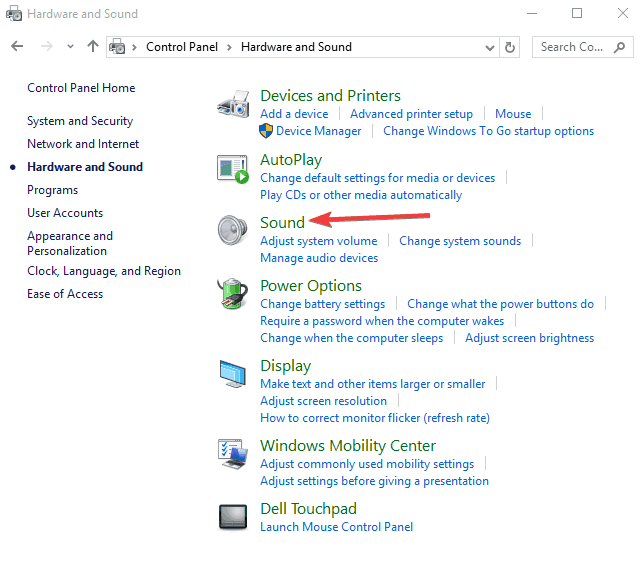 If surround sound (5.1) is selected, change to a non-5.1 option. 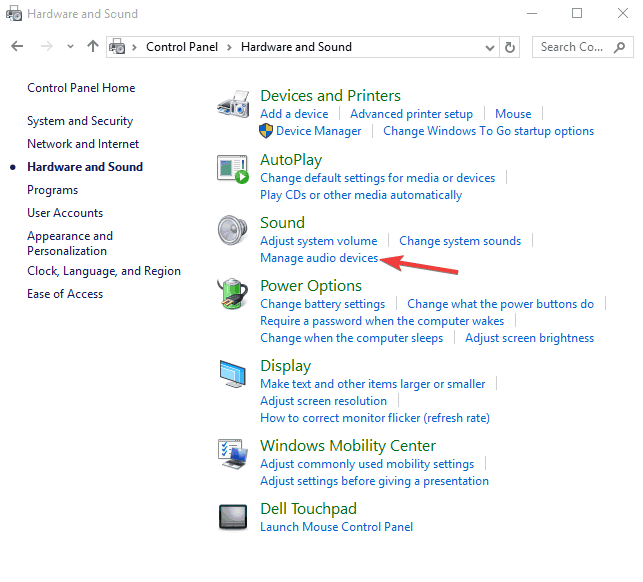 If audio output settings are set to stereo or Linear PCM, select a 5.1 compatible option instead, but check with your computer or device manufacturer for help in adjusting these settings. 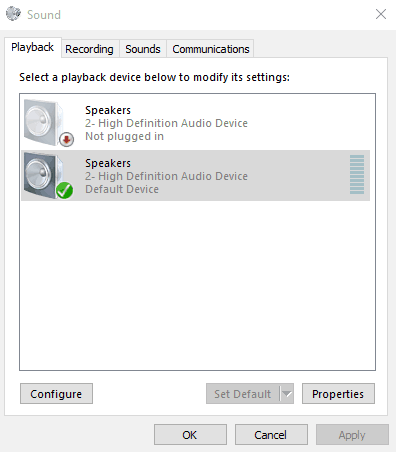 If 5.1 audio is enabled when watching a show or movie, select the option within the Audio & Subtitles menu during playback. Note: not every episode or season of a 5.1 supported TV show or series, may have 5.1 available. You can test for 5.1 availability of later seasons of a TV show by using the season drop-down option on the title description page. 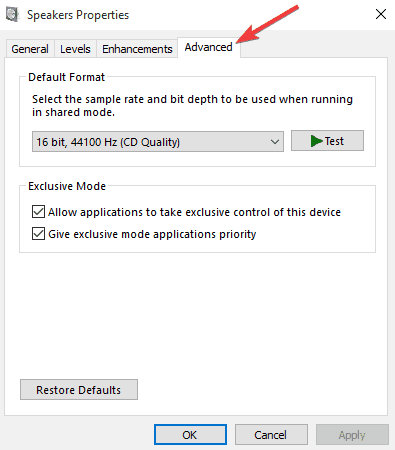 5.1 Digital Dolby surround sound is not currently supported while streaming Netflix on a computer using Microsoft Silverlight or HTML5. It is, however, supported in the Netflix app for Windows 8 and 10. To check if your device supports 5.1 audio, go to any Netflix original to check for a 5.1 audio option. 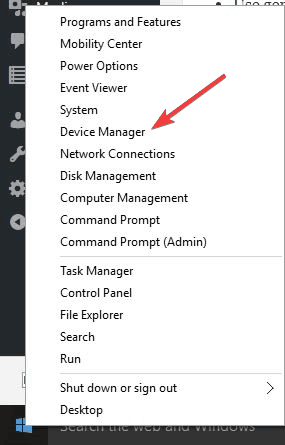 If it isn’t there, then your device may not support this feature, or it may need to be turned on. 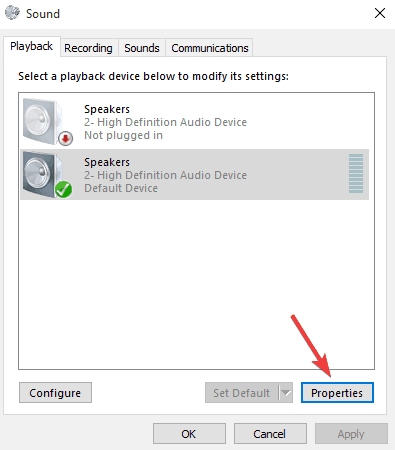 If you are still experiencing issues with 5.1 audio, your current setup may not be supported. 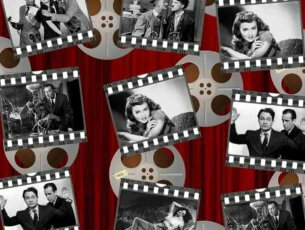 To get back to streaming, try switching to stereo as an alternate to 5.1. Netflix uses Microsoft Silverlight which can be updated via Windows Update or through Microsoft’s website. Upgrading that is a good troubleshooting step to make sure the audio and video playback is working as best as possible. 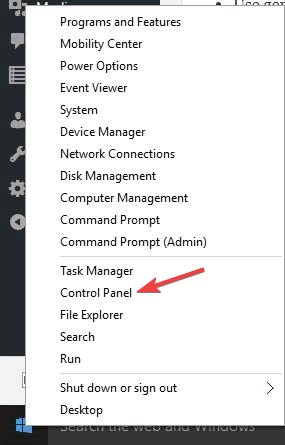 In the window that opens, select the device described with HDMI or Digital Audio, and click Set Default. A green tick mark should show that this device is now the selected output device. 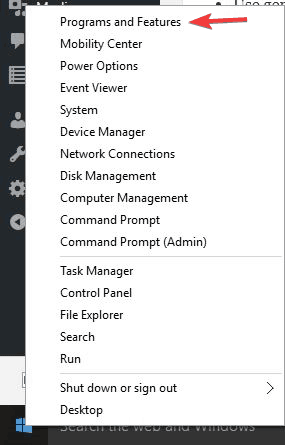 Right click and select Uninstall on any item listed under sound/audio. 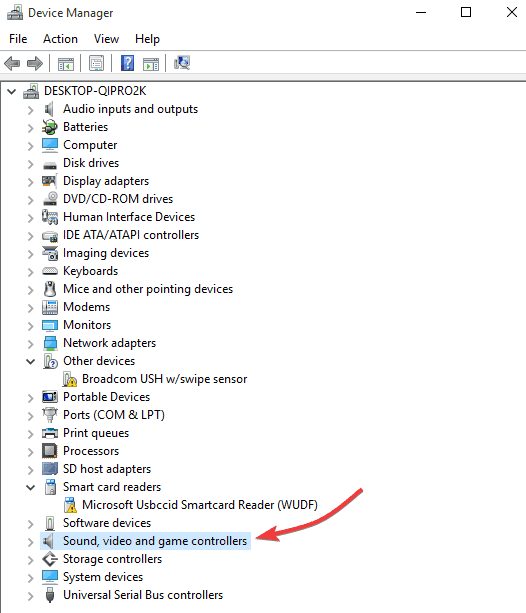 Find your audio software and uninstall it then restart your computer. 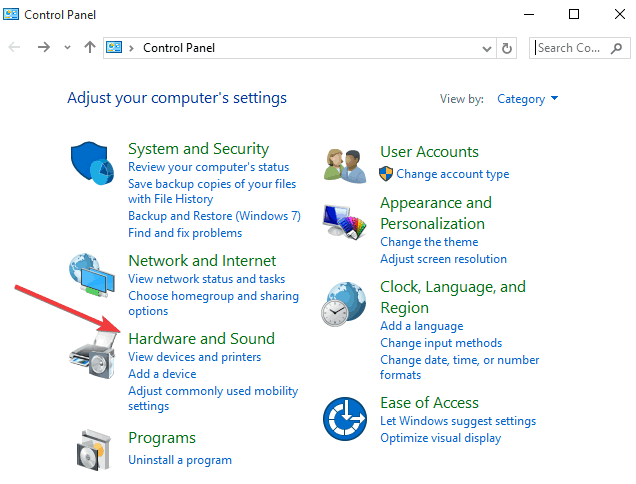 Once it restarts, the device driver will install automatically, then you can install the latest audio software. 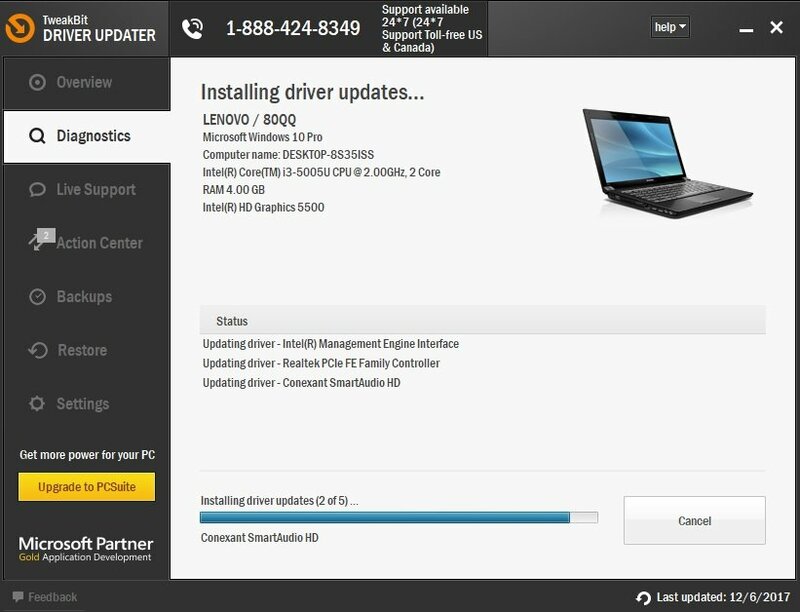 Updating drivers is a risky process because you can download and install the wrong driver version. 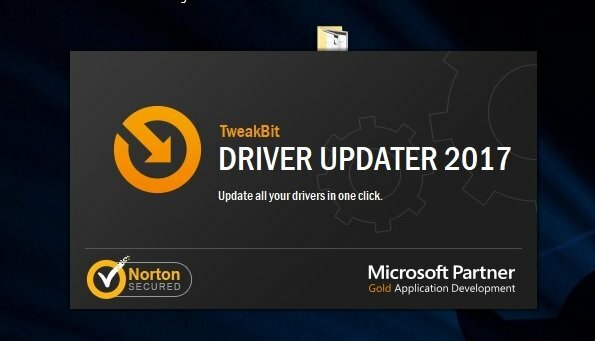 That could lead to permanent damage to your system.In order to prevent that, we recommend using Tweakbit’s Driver Updater tool. 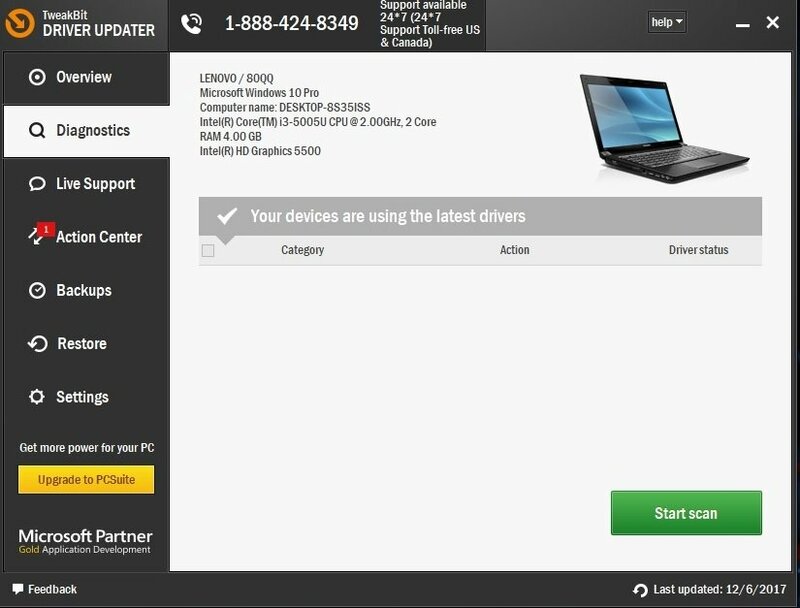 This tool is approved by Microsoft and Norton Antivirus and you can follow this quick guide how to do it. Let us know whether any of the solutions helped when you get no sound with Netflix, by leaving a comment in the section below.